Multi-gym, among others for lat pull, butterfly, legs, several cable pulls, abs, biceps curls, rowing, etc. Note: the Leg Press module is now only available with black padding. 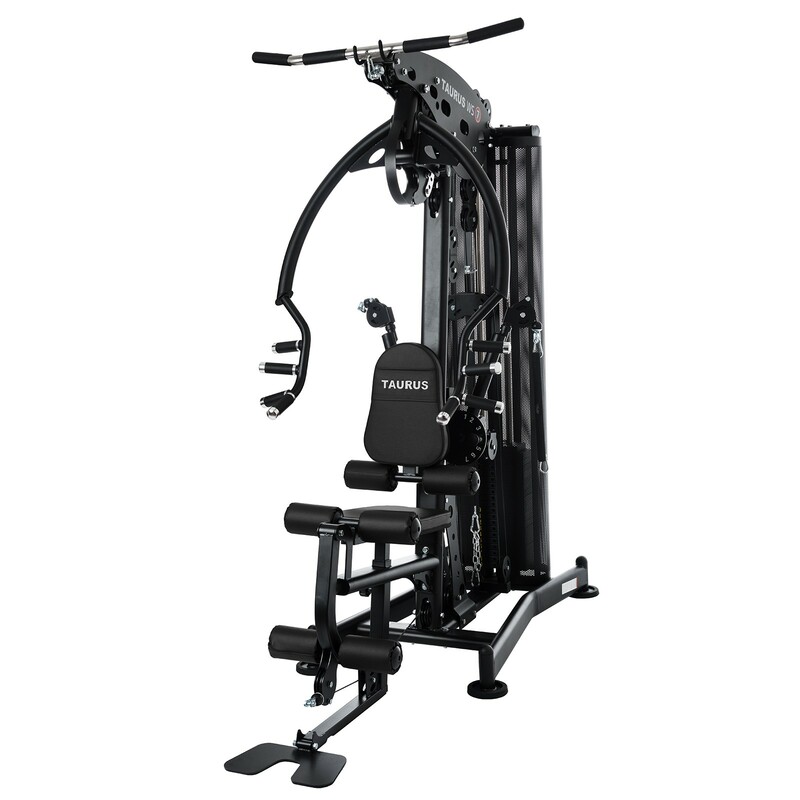 The Taurus multi-gym WS7 makes strength training at home diversified, safe, and effective. Thanks to the special frame design, the multi-gym offers many exercising possibilities and a first-class stability. The Taurus multi-gym WS7 offers numberless exercises for chest, arms, shoulders as well as abs, legs, and back. 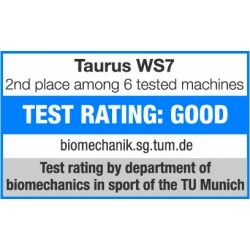 Almost all muscle groups can be trained with the different modules of the Taurus multi-gym WS7. On the leg module, you can do leg extension and leg curl, for sport-type specific exercises on the multi-gym, there are multiple adjustable, free cable pull arms. The sturdy press allows for rowing exercises, trains chest and shoulders. The grip possibilities of this new version of the Taurus multi-gym WS7 and its press are upgraded. Each different handle allows for another angle for doing the exercise, so that single muscle parts can be especially trained. Such a precise and individual training is usually only given by free weights. However, the training with the Taurus multi-gym WS7 is much safer and more comfortable. In order to start immediately your strength training at home, the Taurus multi-gym WS7 is delivered with a lot of accessory. For an effective back training, the multi-gym is equipped with a lat module including a high-quality lat barr. for the abs training, a special strap is provided. Strength handles and a thickly padded foot strap complete the equipment. The multi-gym has a comfortable upholstery, the backrest is eight times adjustable. For a friction-free, smooth "run" during the training on the multi-gym, the pulleys of the cable pulls have ball bearings. The Taurus multi-gym WS7 is of a sturdy design, all parts are neatly welded and perfectly aligned. That increases the durability and safety during your strength training at home. Taurus cable pull for multi-gym WS7 In stock! 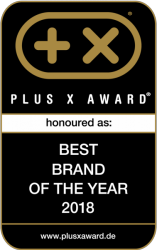 Taurus multi-gym WS7 add to comparison list.